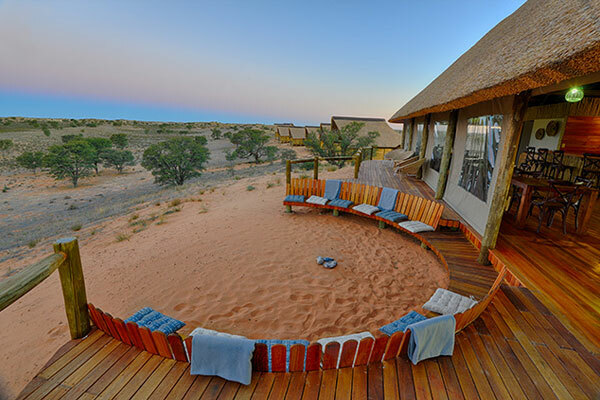 Rooiputs Lodge: Located approximately 25km north of Two Rivers is perched a vegetated red sand dune. 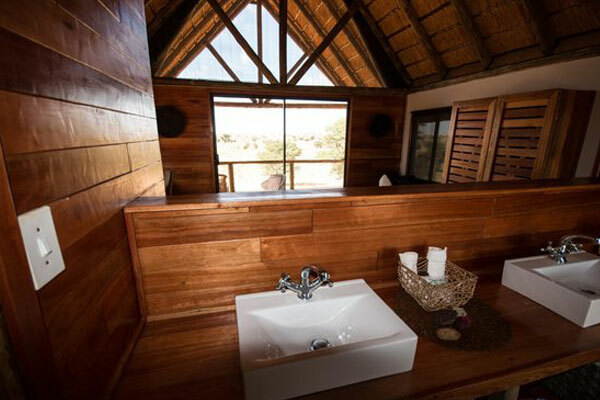 The lodge consists of 9 chalets, each with a double or twin bed, en-suite bathroom with his and hers bathroom and outside shower. 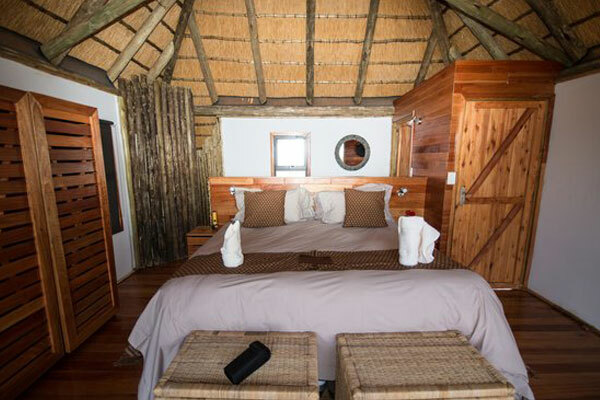 Polentswa Lodge: Located approximately 222km north of Two Rivers is nestled amongst tall trees and dwarf scrubs overlooking the Polenstwa Pan. 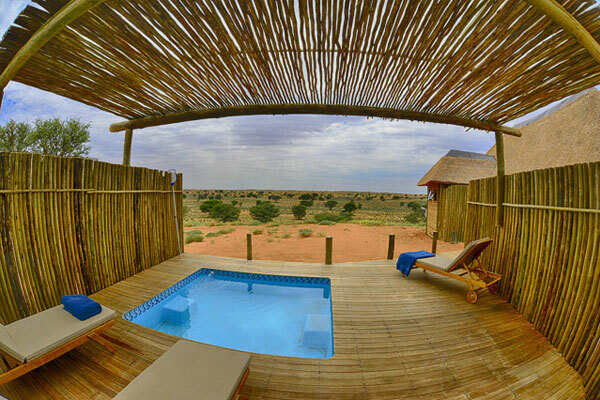 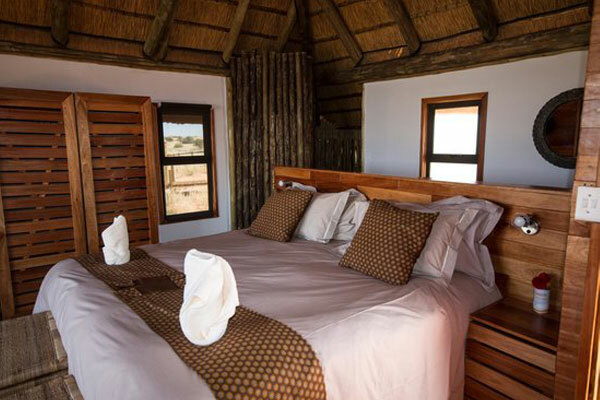 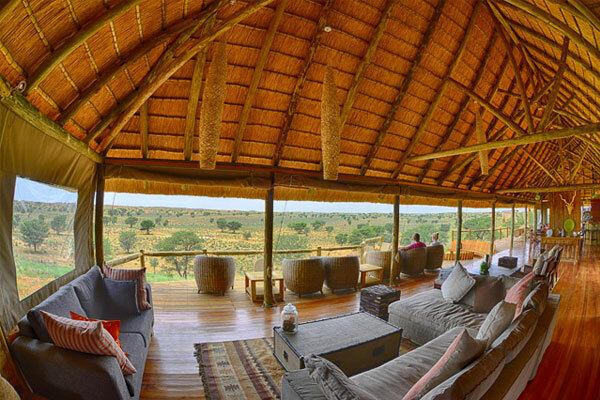 The lodge consists of 6 classic safari tents, each furnished with a large bed, en-suite bathroom and outside shower.